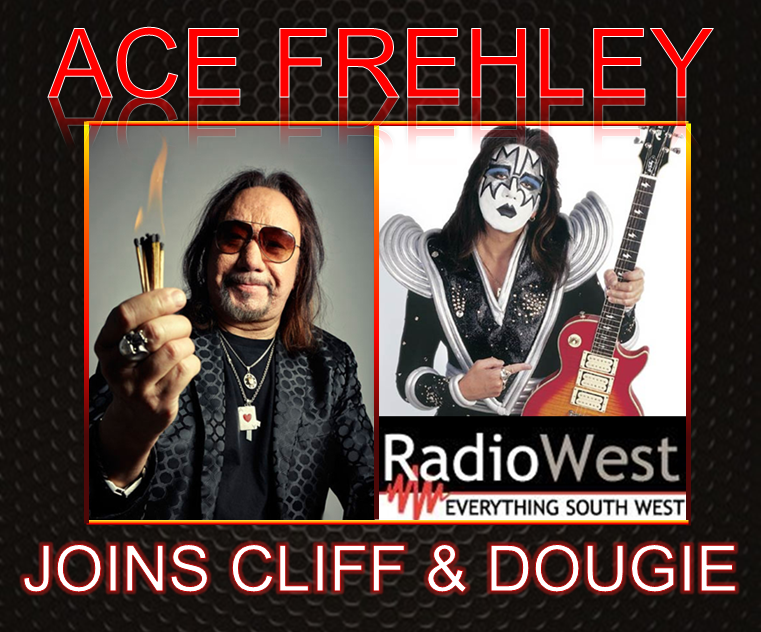 Former KISS lead guitarist Ace Frehley – who recently released his latest solo album SPACE INVADER – decided to stop in for a quick chat with Cliff & Dougie this morning, and seemed to like Cliff’s suggestion that he come down to the South West and play the Bunbury Regional Entertainment Centre! Hear it all here in the full interview. Rock n’ Roll!! !